Our roots are different from every other company. Read the paper, cyber security incidents are everywhere and at every level of company. Many IT companies have expanded in to the security field with roots in other services. Our roots are security, very few can state that. Hackers are using the knowledge gap to their advantage while the world runs around worrying about certifications. When we take your call, we arrive locally or remotely and assess your IT environment, often our root cause analysis is legendary and completed faster than the national average. There are other firms which provide forensics ‘only to licensed attorney’s in Ohio’, we’re different. We take and took hack rescue phone calls from places like Arizona, Kansas, Kiev and Athens. We use the same tools and have the same knowledge, not bound the certificate box of a year nor bound by where we can work to help you. Blurring our main focus of cybersecurity integrations with analytics and infrastructure, we offer services highly related to our main focus. 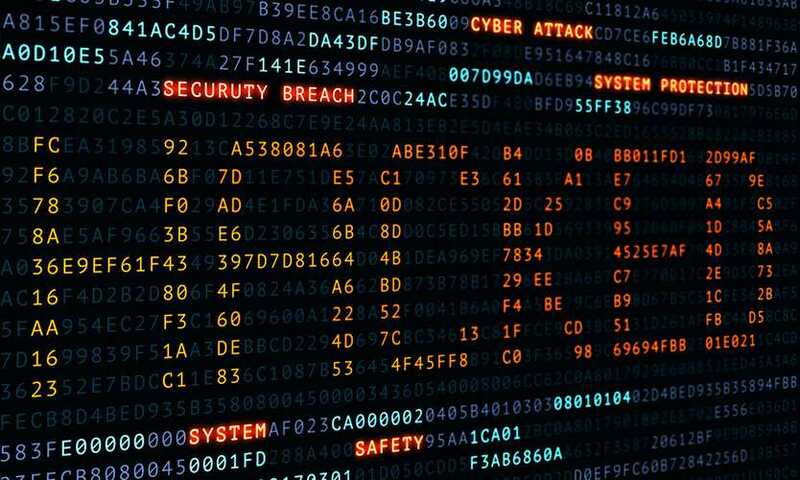 Risk management, data breaches, social engineering, network security, incident management, cyber attacks and the nist cybersecurity framework may read like a wide range of ideas to many people. To Aronetics, it’s one thing: security. We run traditional SEO web analytics using tools to help you gain your proper clients while noticing bad actors. Aging infrastructure can cost 67% more than the investment value less than three years later yet remains critical infrastructure. At Aronetics, we think this is silly. What if you bought 67% less IT appliances? Our company prides itself on maintaining an identity that the internet giants strive to have. Identity theft is all too common. Are you prepared?